This Mumbai Walking Tour will help you explore the city in a new way. Accompanied by an experienced guide, you would explore the historical structures of the city and would be able to pay attention to every detail during this walking tour. 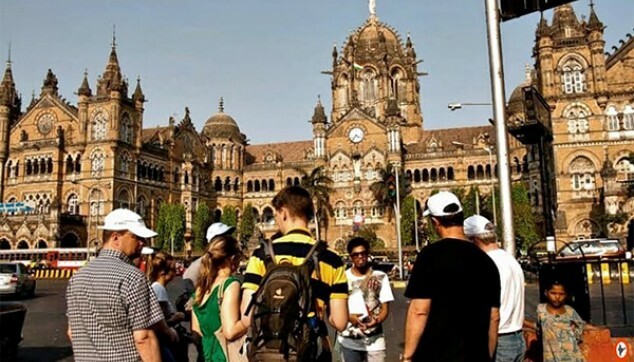 In the Heritage Walking Tour Mumbai, you will get to interact with the locals. Can have a fun time enjoying cities local snacks, thus giving you the local feel of the city. Your tour to explore the eye catching architecture of Mumbai starts at 8:00 am. 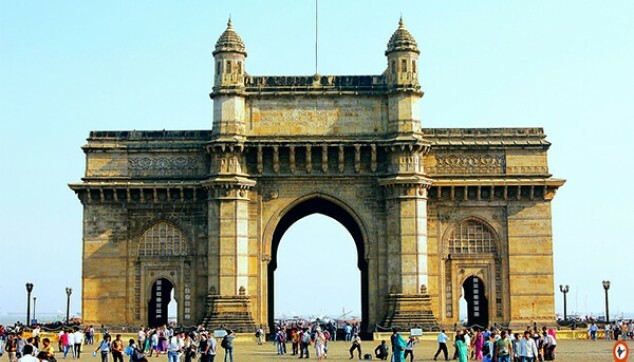 The tour will take you to the Gateway of India, one of the famous destinations of Mumbai. It was also the place where the last of the British troops departed. With this, the British rule came to an end in 1947. Post exploring this place, we move towards the Regal Theatre which is based on a walking distance of around 5 mins. It was inaugurated in 1933 and was designed by Charles Stevens. It was the only Art Deco cinema designed by Karl Schara. After this tour, a 10 minute walk will take you towards the Prince of Wales Museum. Appreciate the craft of George Wittet, designer of the building, from outside. Opposite to the Museum is Elphistone College, a Gothic-Victorian-style university. Then on the Mahatma Gandhi Road, you will see another historic building named David Sassoon Library. It was named after the Jewish businessman, David Sassoon, who funded the structure. Adjacent to the library awaits Army and Navy Building. It was used as a British army navy store. Then you will walk towards the University of Bombay. After this, visit the High Court of Mumbai. Then walk towards the Flora Fountain, a stone fountain made in the Fort business district, South Mumbai. Later on, we move towards a historic railway station named Victoria Terminus Railway Station. It is now popular as Chhatrapati Shivaji Terminus. From here, a short taxi ride of around 2 kms will take you from VT station to Colaba. Here you will be dropped at Leopold Local café. The nostalgic background will add to your experience. 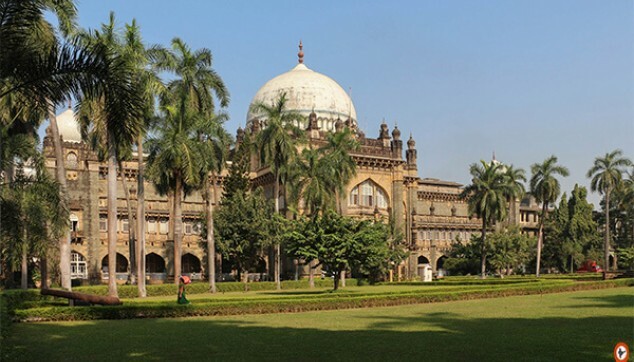 Post this Mumbai Heritage Walk Tour, move towards the Jehangir Art Gallery. Here experience paintings and creations by great artists. Post this, you will drive back to your hotel. Important: The pick up and drop would be provided from city centre hotels in Colaba area. The supplement cost might be applicable from the hotels located far from city centre. Great Time in Mumbai !! The city is marked by several monuments by Britishers like Gateway of India, David Sassoon Library, etc. Each one is worth the visit.